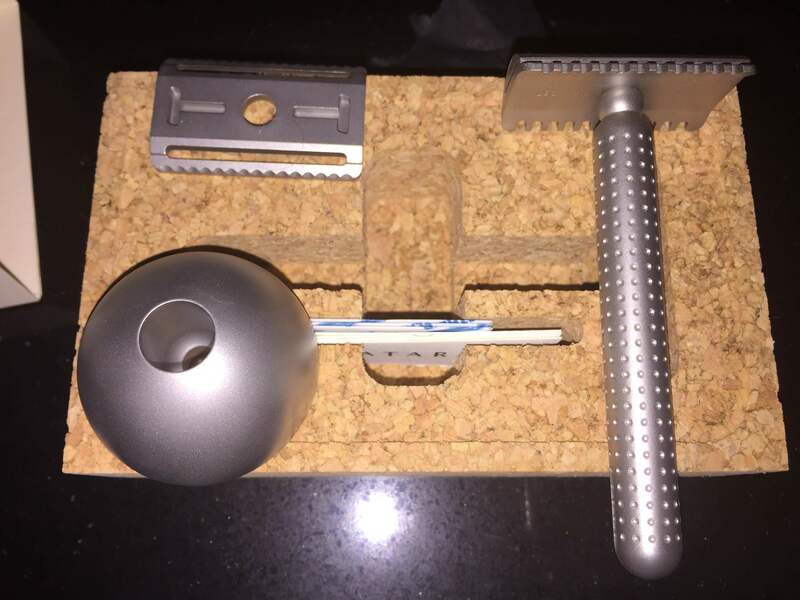 I am looking to sell this razor complete with original box, certificates, 2 baseplates and stand in excellent condition. The money will be used for canine rescues so going to a good cause. Asking $225 shipped ConUS, will ship internationally at additional cost. There is a rescue we would like to take in; let's give a mutt a good home!